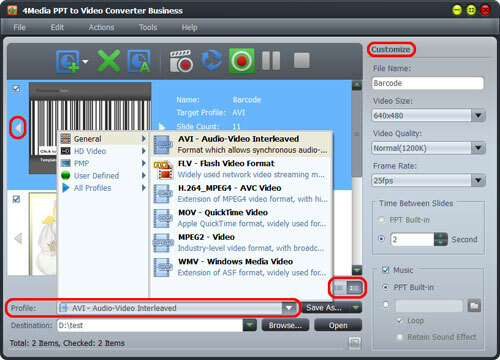 You may have the need to convert PPT presentation to WMV format, here we would like to show you how to do this using 4Media PPT to Video Converter. The PowerPoint converter is top PPT video converter that allows you to convert PPT to popular videos without Microsoft PowerPoint installed on your PC. 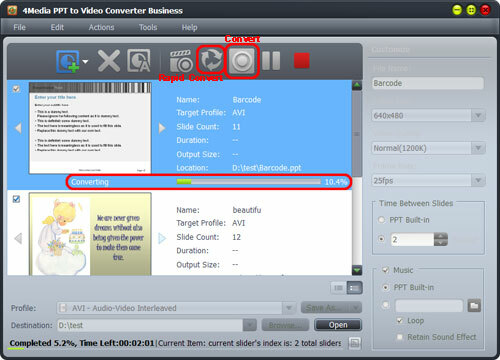 4Media PPT to Video Converter has 3 editions with different features. Find a version according to your need, and certainly each one including the free version supports the PPT to WMV converting. Go to this page to check the comparison and download an edition you need. Install the software on your PC, and let's start. How to convert PPT to WMV videos using 4Media PPT to Video Converter? Drag and drop PowerPoint file(s) into file list, or click "Add PPT File" button, or go to File menu to add PPT file(s). Step2. Set the output format as "WMV"
Check the PPT file(s) you want to convert, and select output profile as "WMV - Windows Media Video". Click "Browse" to set the target file destination yourself. 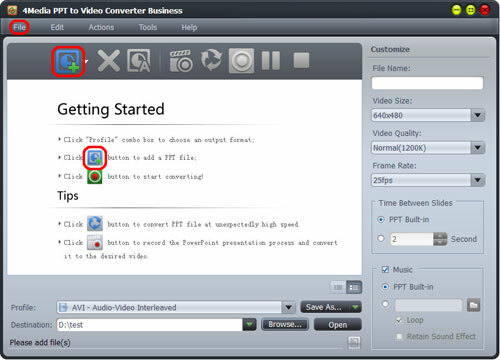 Hit "Convert" button to start the PPT to WMV conversion. Click "Rapid Convert" button to convert PPT file without any effects (sound, animation, etc.) included. After a while, the conversion would be finished. See, it's so easy. 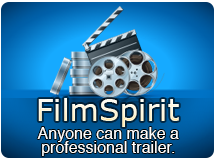 Besides, the business and personal versions have more features such as Narration and watermark adding. You can check the user guide for more details.